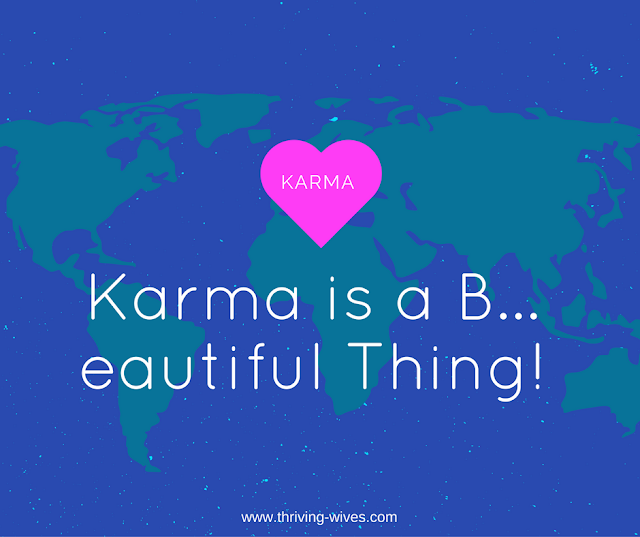 Karma is a B...eautiful Thing! I know the word "Karma" can be touchy for some as it does have a religious connotation. However, the term itself seems to have evolved and taken on a meaning of its own...apart from its Buddhist origin. I myself am a big believer in Karma no matter where it came from. I truly believe that good things come to good people and that kindness is contagious. The more you help others and spread positive energy, the better you will feel, look and live. Have you ever done something only to see it come back to you later? 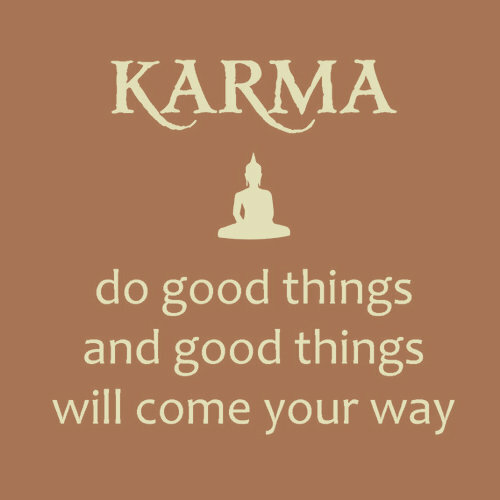 I know I myself practice the art of paying it forward trusting that the Karma I put out only comes back to me stronger. I don't act kindly and expect something in return, I act kindly because it makes me feel good and hopefully inspires others to do the same. Things as simple as holding open the door with a smile, letting someone with one item go in front of you at the store when your cart is filled to the brim, allowing a car to merge in front of you at a light, overhearing someone is in need of a few more cents to pay a bill and offering up your coin purse. So easy, often free and make others feel good. Why wouldn't everyone want to do that? I notice even when I am feeling low and having a bad day myself, by being kind to another person I immediately feel better myself. As we continue on with a new month and a new outlook, let us be kind to others and find ways to brighten each day we encounter! So, do you believe in Karma? Does what goes around really come around? 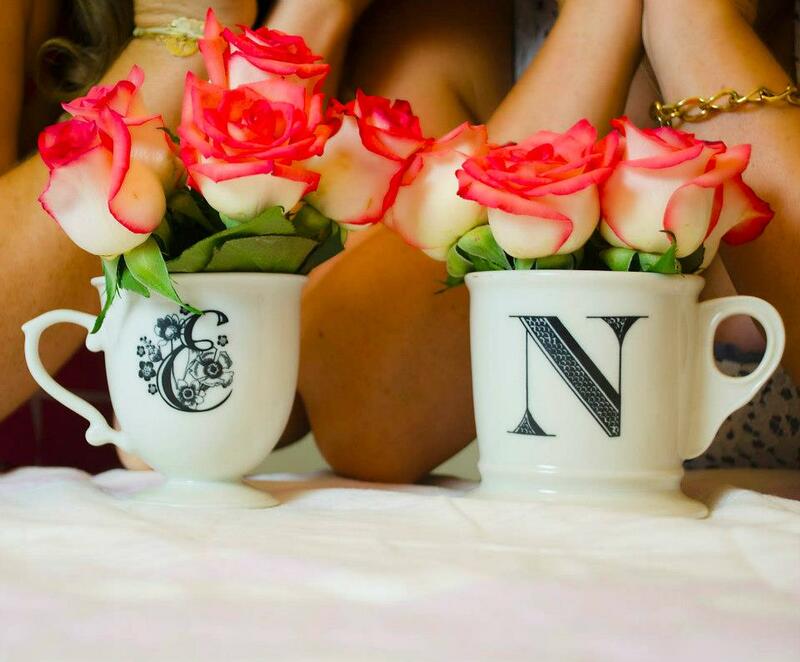 Let us know and share some of your Karmic Krusades!